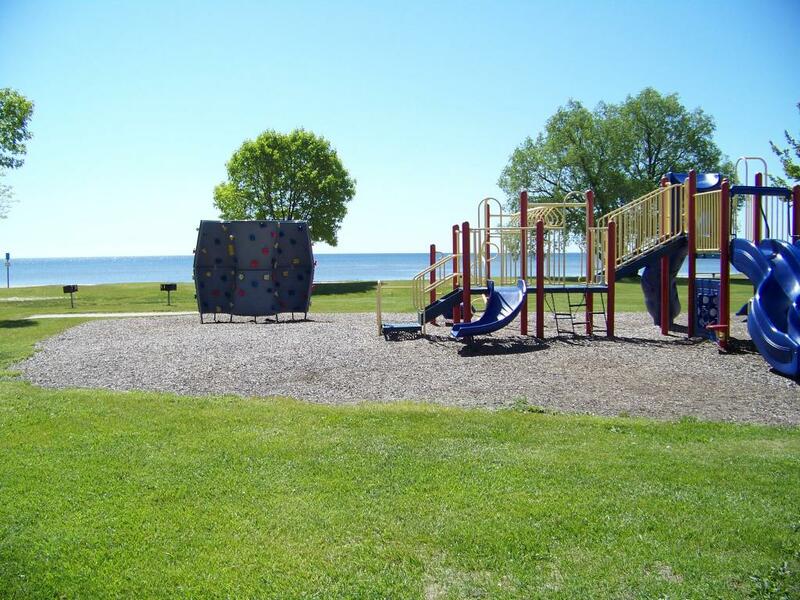 A wonderful, large, open beach with a large playground, barbeque pits, picnic tables, and bathroom facilities. 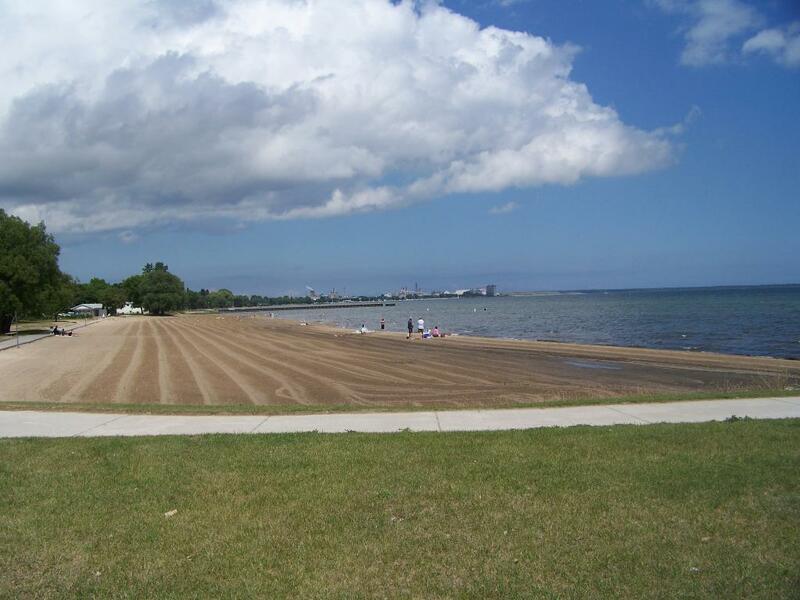 The beach looks out onto Lake Huron providing beautiful scenery. Located within a few minute walk of several restaurants and stores.